Heralding the New Year 2019 in style, enjoy the time as the cool breeze of luck, fortune, and prosperity wash off all the malign of the previous year. 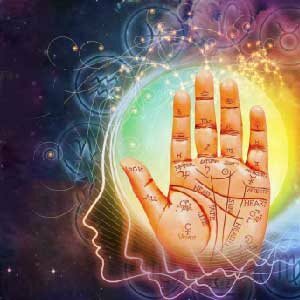 Future Point brings to you exclusive 2019 Astrology services aimed at solving all your woes with potent remedies and consultations. 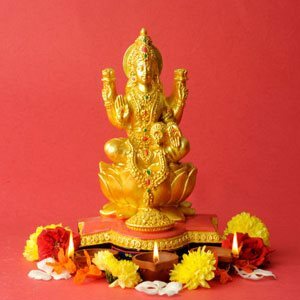 From new year predictions 2019 to Kundli prediction for New Year, our elite services stem from the faith people have levied on us since past 40+ years. Every service on our page comes from the cutting edge technology of India’s first Astrology Software LeoStar, which proves its mettle. The 2019 Astrology Predictions are 100% accurate and every information that you share with us is kept strictly confidential. 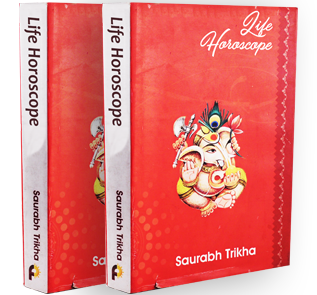 You can browse through our curated sections of Horoscope New Year Predictions, Kundli Predictions, Kundli Matching, Transit Reports for 2019 or even the generalised 12 zodiac sign predictions of New Year 2019. 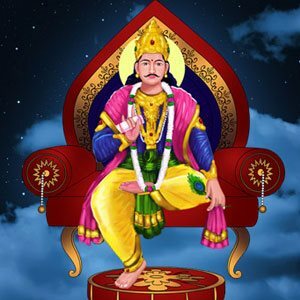 For specific problems, we also provide the best astrology services through our panel of expert astrologers. LeoStar is the result of meritorious and intensive research work of 40 years that was launched under the name Leo 99 in the year 1978. 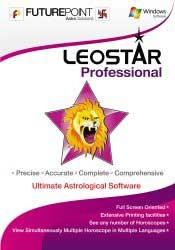 Available in more than 12 languages including Hindi and English, Leostar is available in Home, Standard, Plus, and Professional Versions & Modules (all packages separately). It's not just an app! It's a complete astrology software in your pocket! 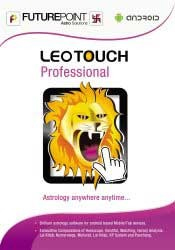 The best Astrology Software, LeoTouch has now made every detailed calculation and prediction available at a touch of a button. Accessible on all mobile platforms, the software boasts a cutting-edge technology that works wonders in a single touch. वैशाख के हिन्दू महीने में शुक्ल पक्ष के दौरान तीसरे दिन अक्षय तृतीया पड़ती है. अक्षय तृतीया का दिन अगर बुधवार को रोहिणी नक्षत्र के दिन पड़ता है तो इसे अत्यधिक ही शुभ माना जाता है.अक्षय शब्द का मतलब कभी भी कम नही होता है. 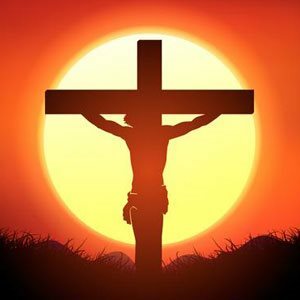 Learn the Catholic Tradition of celebrating Good Friday days before Easter holiday. 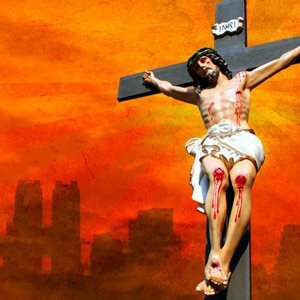 Good Friday date in 2019 and facts circling the day at futurepointindia.com.